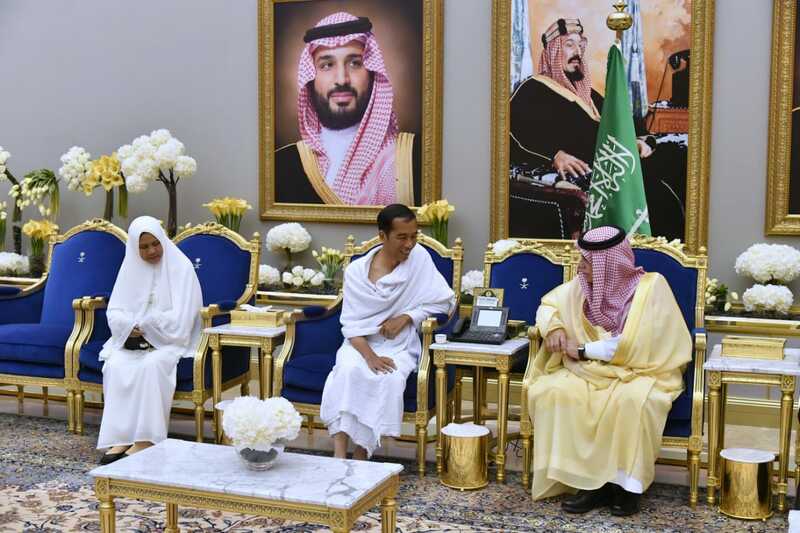 “Indonesia-Saudi Arabia also agreed to immediately hold a meeting to discuss investment and other economic cooperation,” Retno said, adding that Saudi Arabia has also expressed interest to collaborate in the fields of energy and petro chemistry. In the meantime, President Jokowi said that Indonesia is eager to be part of the implementation of Saudi Arabia’s Vision 2030. “The Crown Prince also appraises ​​Indonesia’s stable political stability and positive economic growth,” said Retno. 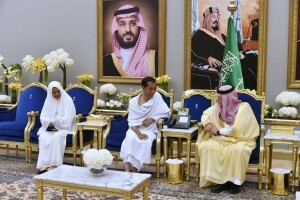 On that occasion, the Crown Prince delivered the decision to add 10,000 hajj pilgrimage quotas for Indonesia.